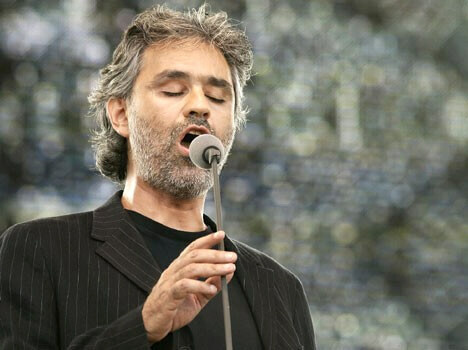 Andrea Bocelli is one of the greatest Italian classical music tenors of all time. Bocelli has sold out stadiums, arenas, played for royalty and has been recognized worldwide as a master of the classical crossover. His voice has been praised by Celine Dion, Sarah Brightman, Al Jarreau and even David Foster. Andrea Bocelli is coming stateside in 2018 so do not miss your chance to see this amazing classical musician live and on stage. Checkout the huge selection of seats we have available to every upcoming Andrea Bocelli concert from Rad.Tickets.